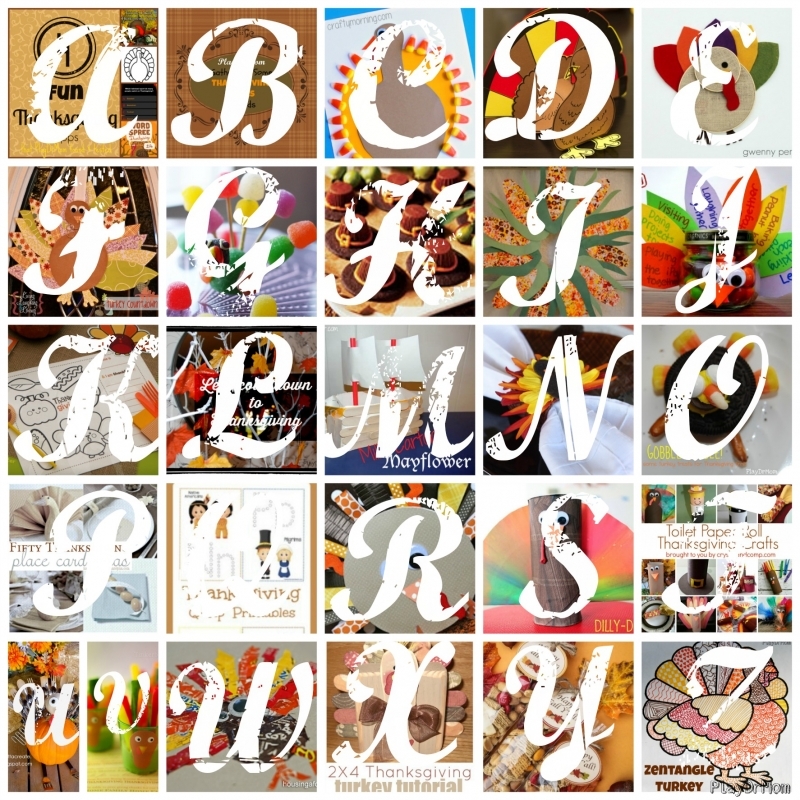 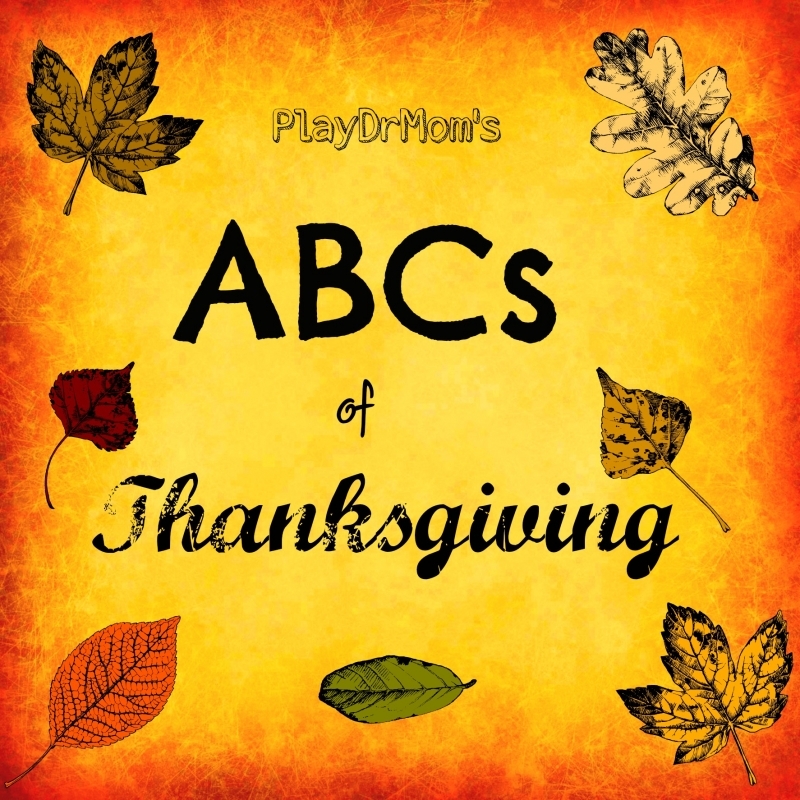 It’s TURKEY TIME … which means I’m rounding up the ABCs of Thanksgiving. Here are some fun ways to celebrate the season of gratitude from A to Z! 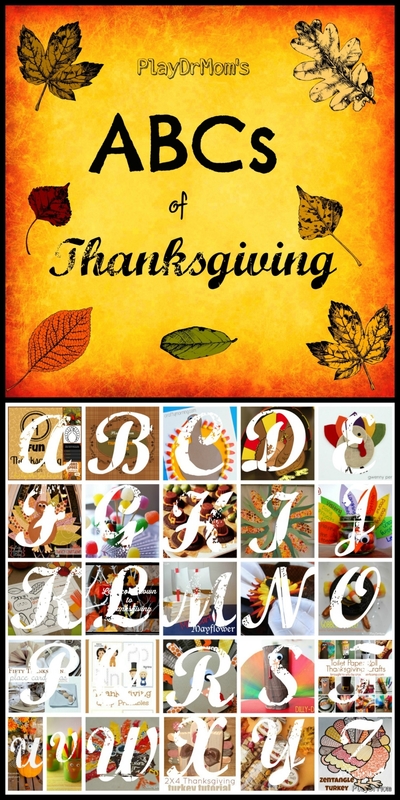 G – Gobble up some Gumdrop Turkeys from design.wash.rinse.repeat. 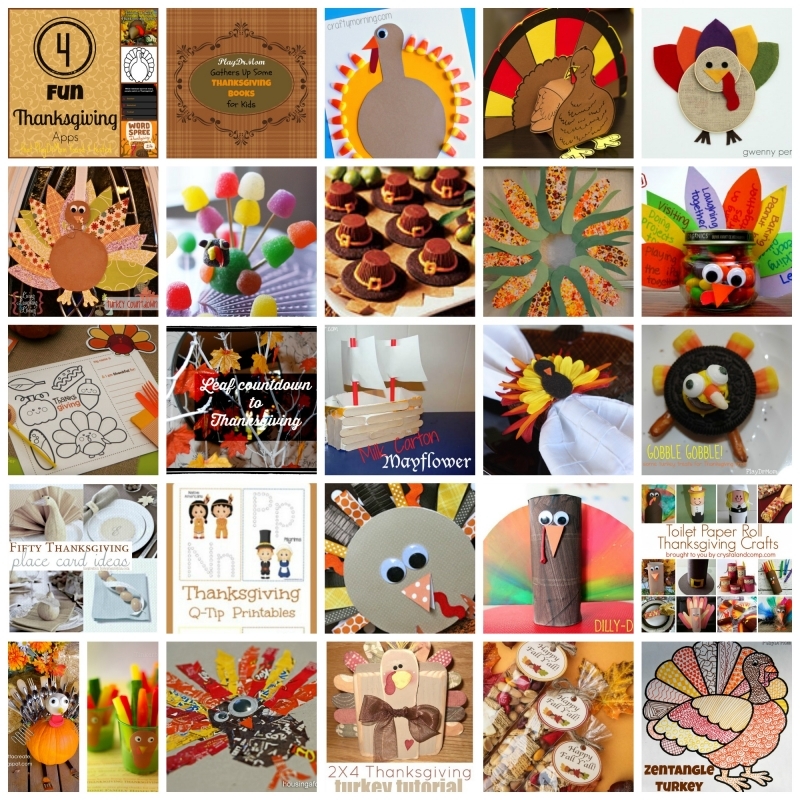 U – Utensil Turkey from I gotta create!